Twin duvet cover (68" x 88") featuring the image "Parakeet Flower Exotic" by HH Photography of Florida. Our soft microfiber duvet covers are hand sewn and include a hidden zipper for easy washing and assembly. Your selected image is printed on the top surface with a soft white surface underneath. All duvet covers are machine washable with cold water and a mild detergent. Beautiful floral capture, Helen! It's so perfect, it's surreal. Love it! 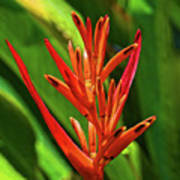 Parakeet Flower Exotic by HH Photography of Florida. 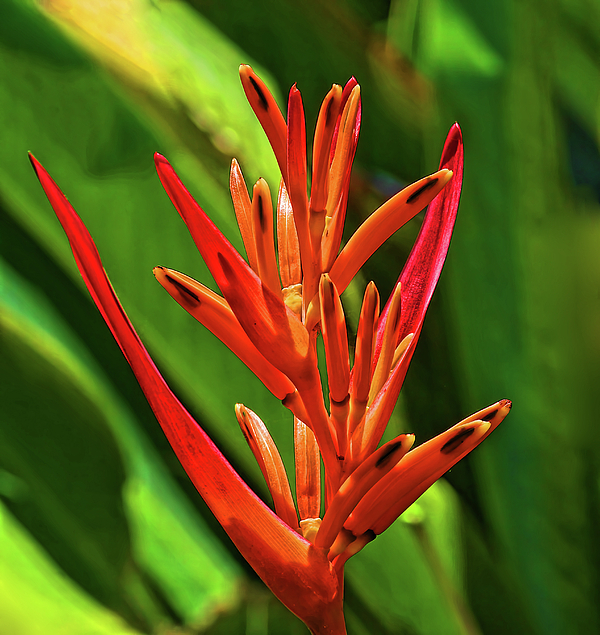 Parakeet Flower (Heliconia psittacorum) aka Parrot's Beak, False Bird of Paradise, Parrot's Flower is Native to South America and the Caribbean. 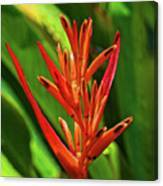 It is a tropical ornamental flowering plant frequently used in the Florida landscape where a pop of color is desired and in tropical floral arrangements.